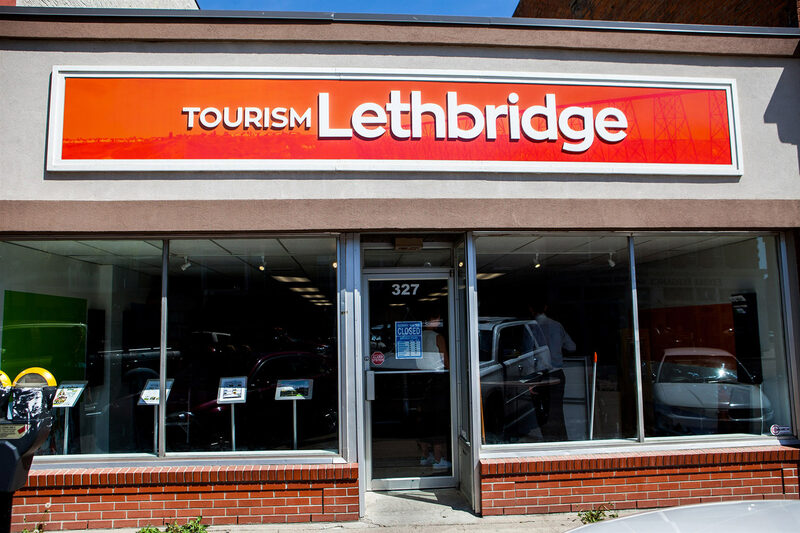 Join Tourism Lethbridge as we tour the 2019 Home & Garden Show at Exhibition Park. While getting inspired for your Spring renovations and landscaping dream, stop by our booth. Our Mobile Crew will be there to help you find more to do in YQL. — 10 AM – 5 PM on Saturday.